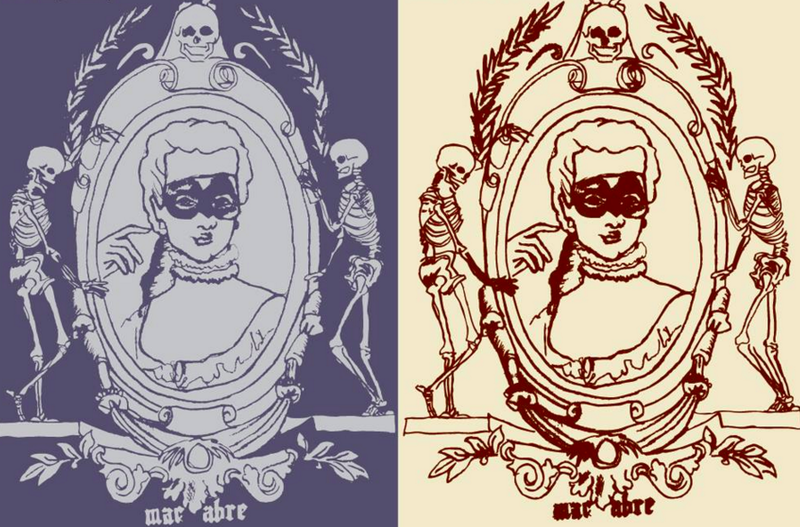 The Visual Arts Guild presents its annual subterranean art show “Macabre”. We are currently looking for submissions-which can be sent to calvinvisualartsguild@gmail.com along with a title, name of artist, date, and medium. The deadline for submissions is November 12 @ 6pm.We are also in need of volunteers to help set up and take down the event. If you are interested in volunteering, please fill out the google form below! This entry was posted in Events, Exhibition and tagged Call for entries, Events, Exhibition. Bookmark the permalink.